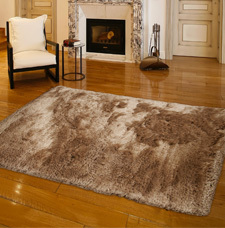 Dance is a range of super soft, super dense and top quality shaggy rugs. Dance rugs are hand-woven using fine polyester and are available in plain solid colours. The rugs in the dance collection are also heavyweight and feel luxuriously soft underfoot.